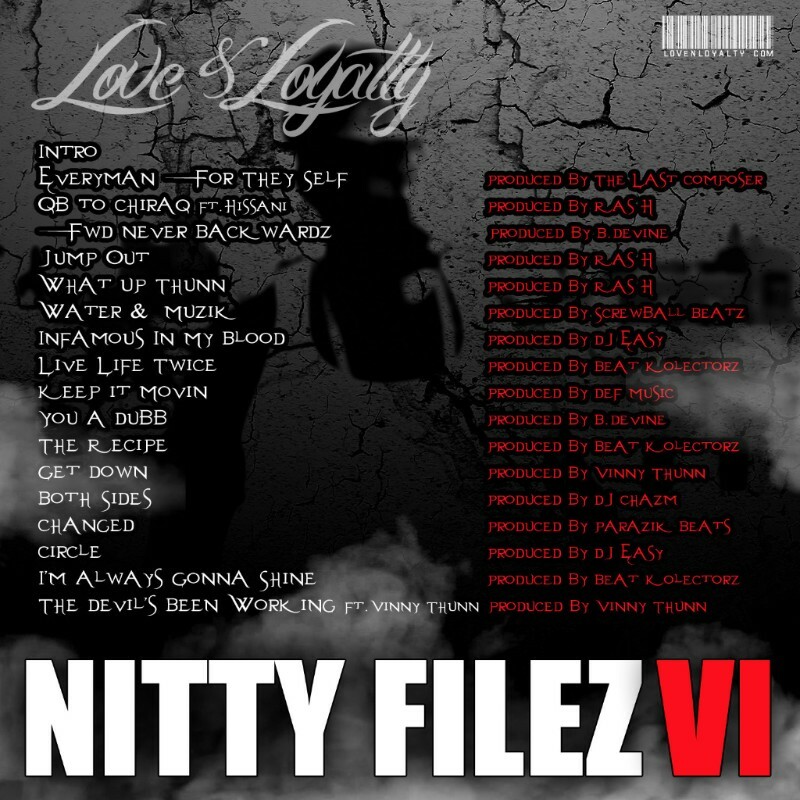 Ty Nitty – Nitty Filez 6 is now online !! Just in! Infamous Dragon Hoodies ! !